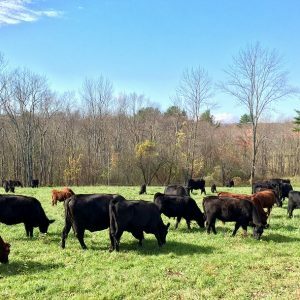 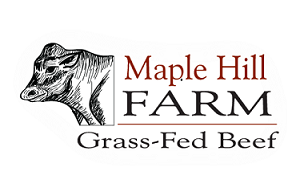 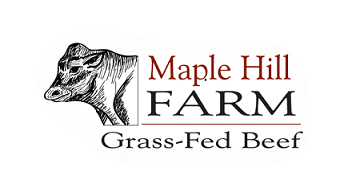 We offer the best grass-fed beef, raised without additives in harmony with nature, on a showplace New England farm on a hill in Central Massachusetts. 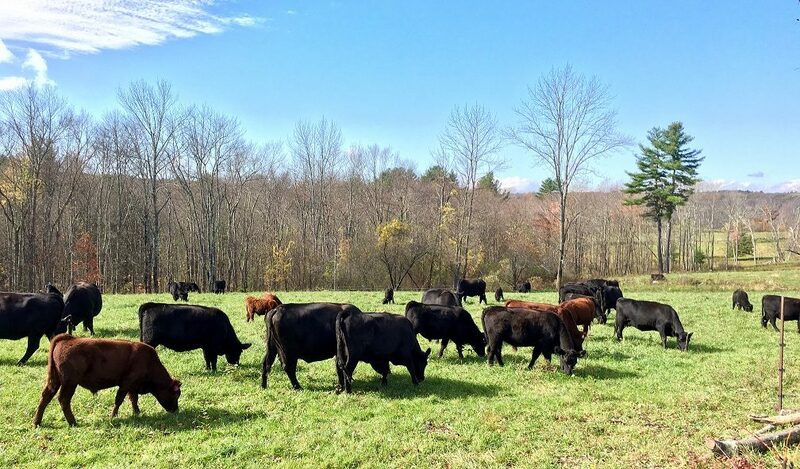 Grass-fed beef has been shown to have many health benefits including highest levels of natural CLAs (conjugated linoleic acid), omega-3, and various vitamins. 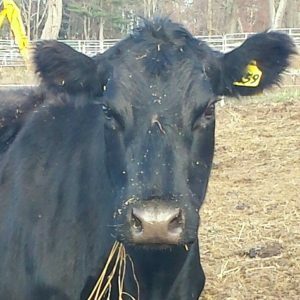 Customers are welcome to inspect the farm and our herd by appointment to meet the animals in their natural environment. 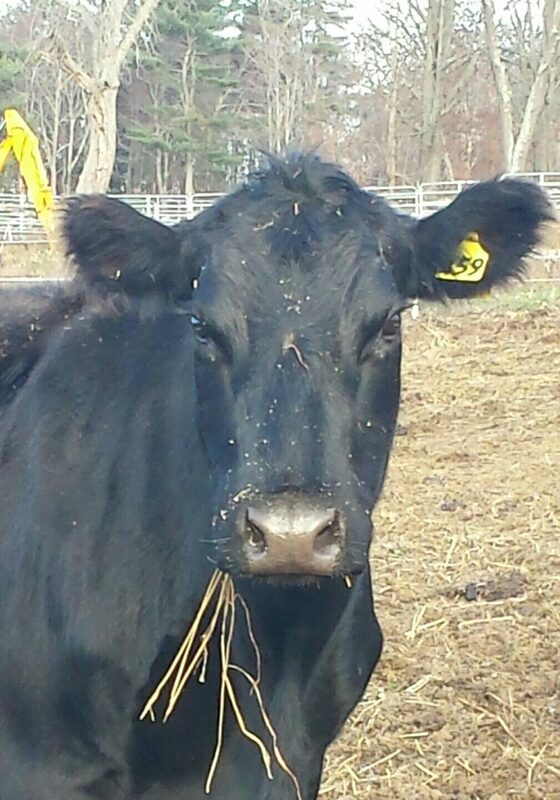 Happy cows produce a better product.